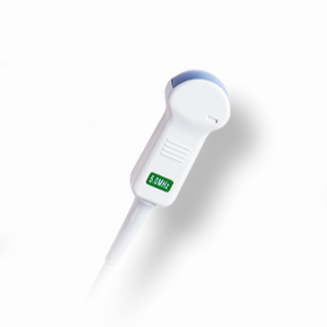 With light and weighted focus’s help to transmit wide and equal beams, this technology largely eliminates the artifact and guarantees high resolution both near and far fields. 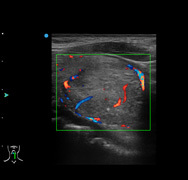 The system can automatically track, identify and enhance useful tissue-characteristic information, which aims at reducing noise and artifacts, purifying tissue shading and edging, improving contrast resolution and helping early identification of tissue/structure lesion. 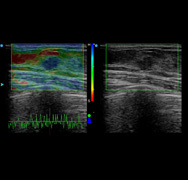 The system supports linear probes with elastography images to visualize the stiffness of tissues in real time by delivering an external compression on the tissues. 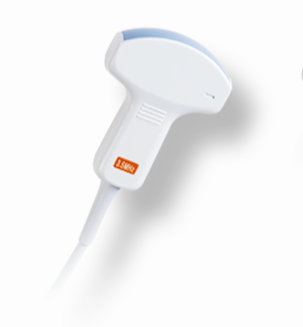 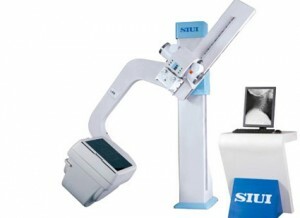 With the smart Elastography developed by SIUI, the doctors can feel more convinced in early detection of breast cancer. 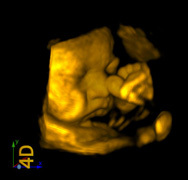 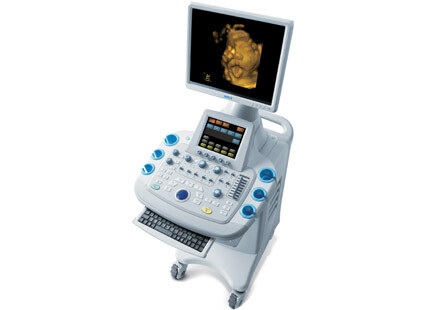 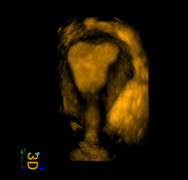 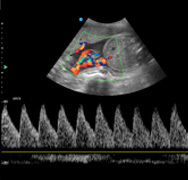 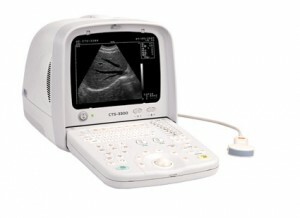 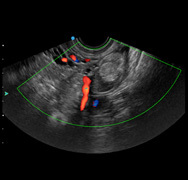 The system supports both abdominal and transvaginal volumetric probes to realize 3D/4D imaging in OB/GYN application, providing more detailed and complete volumetric information to assist the observation and diagnosis of fetus wellness and uterus health. 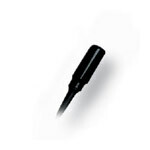 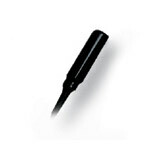 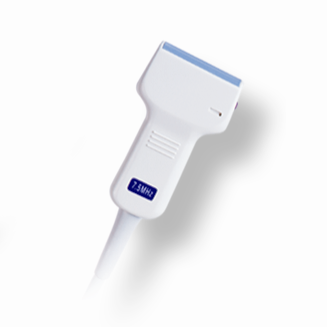 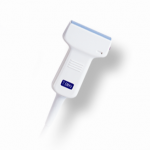 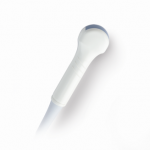 This function is specially designed for big size patients with particular parts like abdomen (PEN), small part (PEN), urology (PEN) and vascular (PEN) for choices.